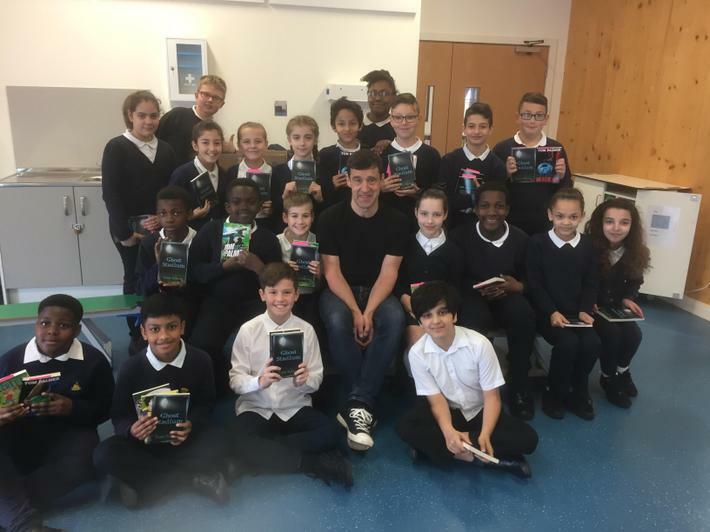 On Wednesday 5th April 2017 children's author Tom Palmer visited Roding Primary School and held some fantastic workshops with the children. 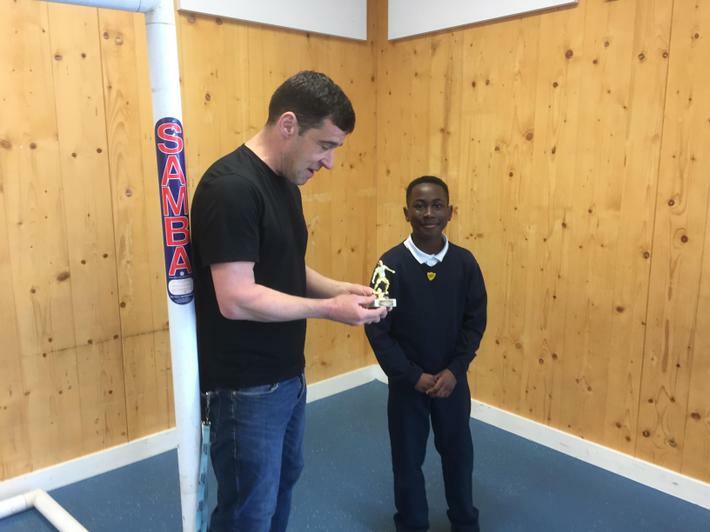 He talked about his career as a writer, held a Q&A session with the children, as well as playing a penalty shoot out quiz. After each session children who had pre-ordered one of Tom's books were able to get them signed. It was a really exciting event and has left our children eager to read even more of Tom's books.